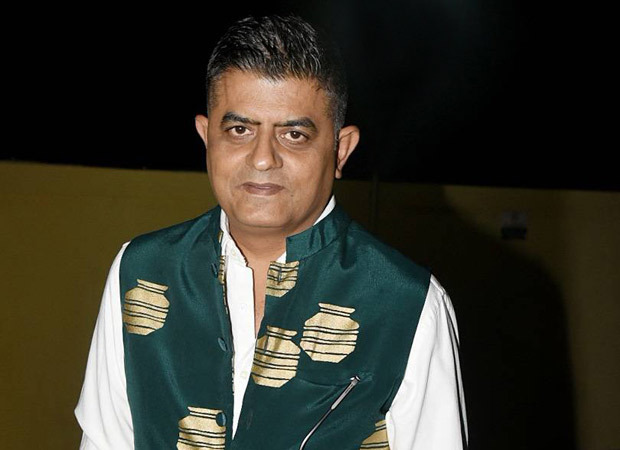 “It’s a miracle, its magic,” actor Gajraj Rao says, and he isn’t talking about his character in Badhaai Ho impregnating his wife at an age when couples cradle their grandchildren. Gajraj is dumbfounded by the success the film has got him. “The calls, the messages…friends and strangers are alike are calling from all over the country and from outside. I never imagined this film would change my life and career. But it has! It is all destiny,” says the actor who has been around since 1998. While pursuing his acting career, Gajraj also dabbled in the business of garment export. He also tried a hand at Hindi journalism for a while. And he owns an ad-making agency Code Red Films. The one trait that Gajraj shares with his character in Badhaai Ho is their love for the wife.